A little while ago, we were singing the praises of great Welsh roads. This month, we’re returning to the road trip theme, but peering across at what Continental Europe has to offer road-trip enthusiasts. Of course, people interpret ‘road trip’ in different ways. For some, it means spirited driving on challenging roads. For others, it means travelling through pristine landscapes. So with that in mind, our two-part post has some suggestions for a range of options — so pick your personal driving Nirvana and read on. If your idea of a road trip is meandering through beautiful countryside with no fixed agenda, France can be unbeatable. Try hitting the back roads with a road atlas and only a vague route: chances are you’ll stumble across some gorgeous little places along the way. 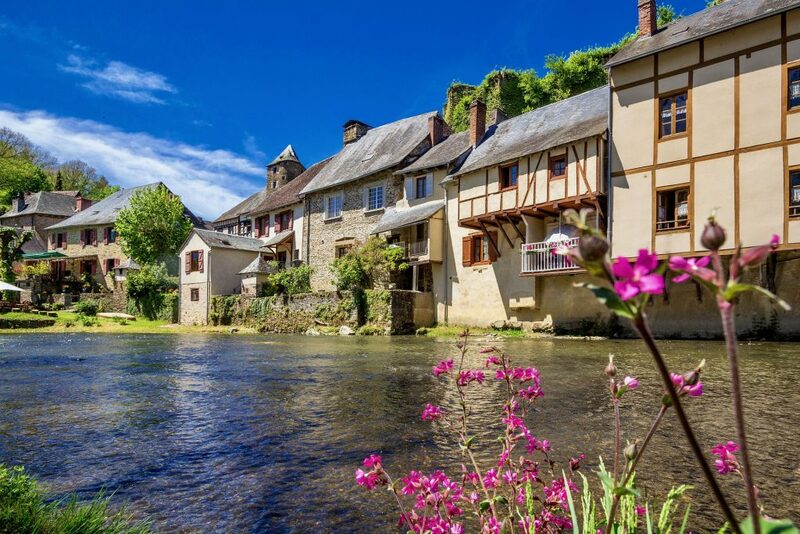 Rural France seems to have an inexhaustible supply of sleepy villages equipped with a chateau, flower-bedecked bridges and a slowly-flowing river. Plus you can practise your long-dormant school French. Just don’t expect anyone to understand you. There are so many areas of France that reward tootling, it seems unfair to pick one out. From Britanny to Poitou-Charentes, they all have their virtues. If you don’t really want to take a chance, you could always consult a list of France’s most beautiful villages. I must go as fast as possible, in a straight line. On the other hand, if your idea of motoring heaven is driving as fast as you like in a straight line, then there’s only one destination. 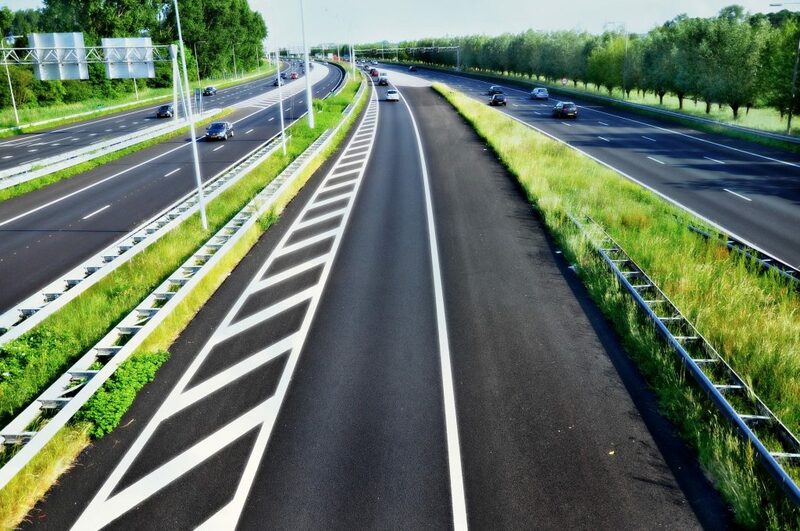 We’re talking, of course, about the unrestricted sections of German Autobahn. For decades, petrolheads have gone starry-eyed at the prospect of driving at unholy speeds, completely legally. If your road trip is all about taking in grand scenery, Europe spoils you for choice —there is no shortage of European roads with eye-popping vistas. One road in particular that’s guaranteed to fill your phone or SD card with scenic shots is the Trollstigen route in Norway. 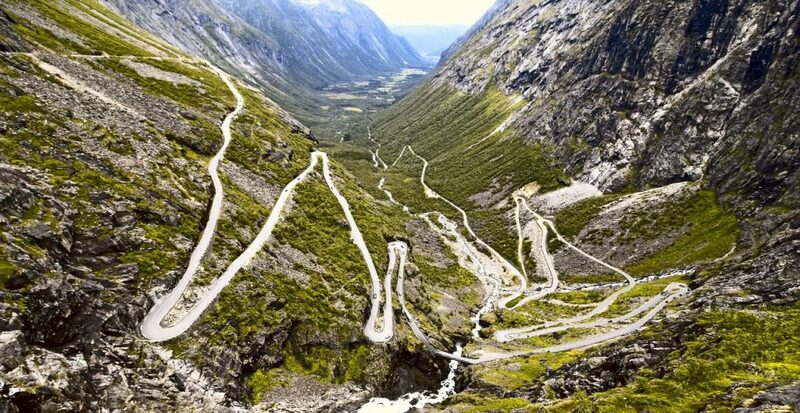 The switchback roads climb to a 2,300 ft plateau with – on a clear day – simply gobsmacking views. What’s more, those nature-loving Norwegians have ensured that there are plenty of viewing platforms along the way. For some, the perfect road trip must include mileage bragging rights. Here again, Europe is a winner. It’s plenty big enough for the most epic of road trips. A North-South trip would certainly count: from Hammerfest at the top of Norway down to Athens is about 3,000 miles by the shortest routes. Of course, you’d end up backtracking all through Scandanavia, which isn’t ideal. But if you really like to think big, here’s one that covers 16,000 miles in 14 days (predictably, the comments section is filled with criticism about why particular destinations have been missed out or included). Can we just quietly point out that you don’t actually need to drive thousands of miles to get the feel of an adventure. 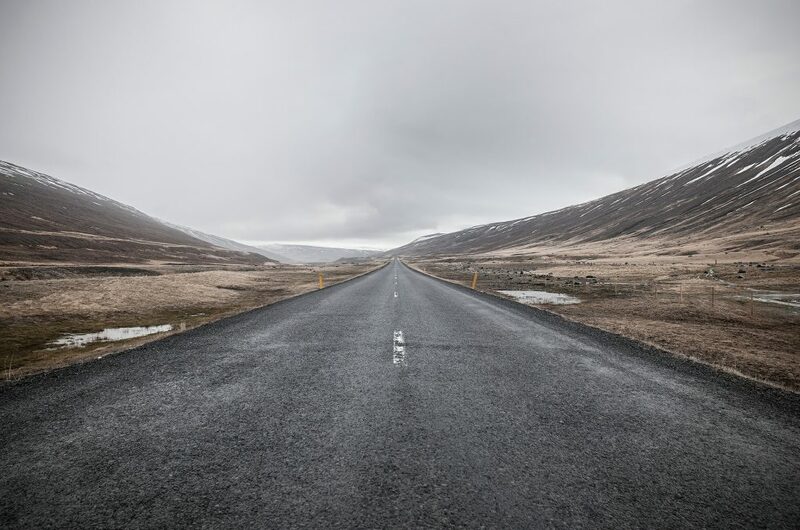 For example, Highway One in Iceland – admittedly not Continental Europe – feels like an epic trip in a mere 800 miles. We’ll be back soon with Part Two, looking at more European road trip options. Remember that if your car needs an MOT, service or a repair before you set out, we’re here to help — we offer a main dealer level of service at independent garage prices. We’re specialists in Volkswagen, Audi, Skoda and SEAT, but we tackle all the other marques too. Why not contact us today?